It was World War Two, Italy: He was just a kid armed with a submachine gun and a desire to rid his country of Nazis and Fascists. 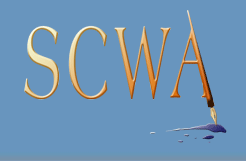 His hope for survival, tenuous at best, was outweighed only by his tenacity. 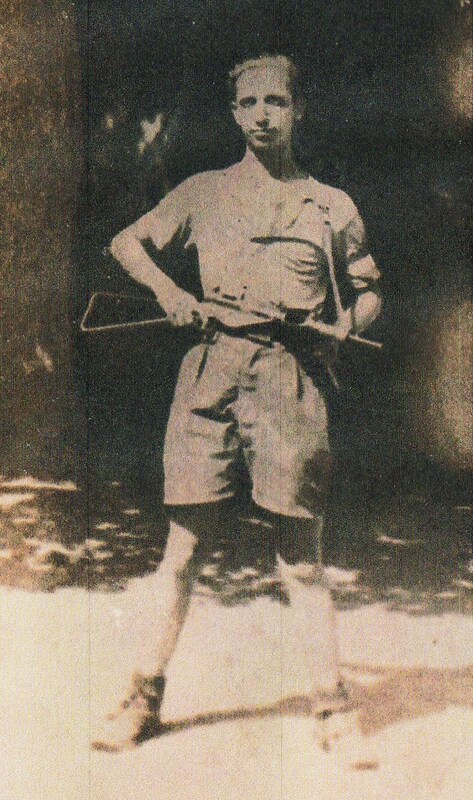 The youngster, who became a Partisan, was, in many ways, the personification of Italy and of the many Italians who suffered and died under the tyranny of a dictator. 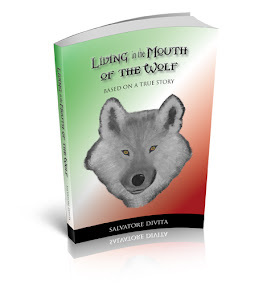 When others all around him were meeting their ultimate fate, Antonio seemed, somehow, to be living in the mouth of the wolf and in the embrace of good fortune. Living in the Mouth of the Wolf is based on a true story. It provides authentic accounts of events as experienced by ordinary people in Fascist Italy during the Second World War. 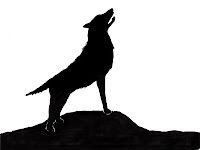 "In the Mouth of the Wolf"
In the Italian culture, the expression, “In bocca al lupo” (In the mouth of the wolf) is a salutation of good luck from one person to another. These words are meant to convey the idea that if you are in the mouth of the wolf, you are in the embrace of good fortune. The expression is believed to be derived from the legend of Romulus and Remus, the mythical founders of the Roman Empire, who as twin babies were raised by a she-wolf.